Customer experiences are quickly becoming the key brand differentiator for retail businesses. 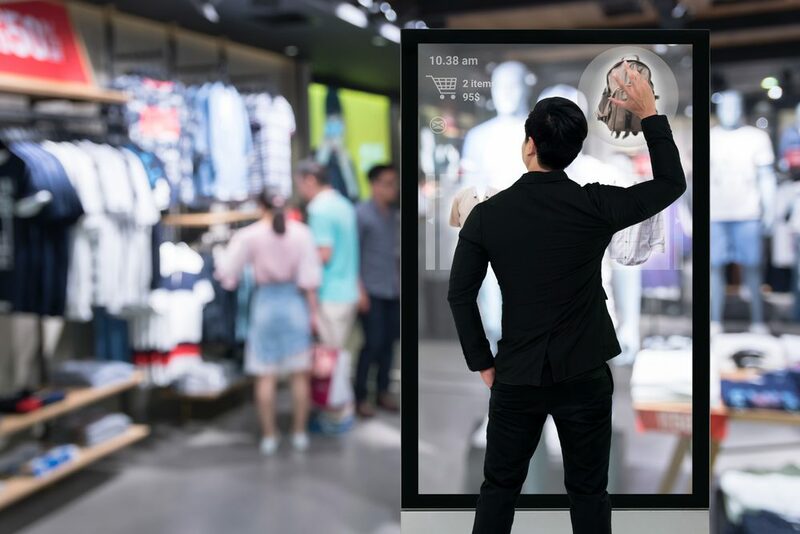 A study by Digimarc and Planet Retail found that 44% of retail executives in Germany, Japan, the UK, and the US are placing a high priority on improving their in-store experiences. 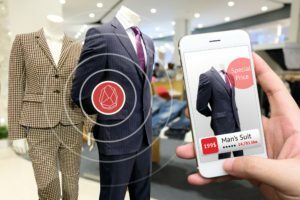 Even small upgrades to retail technology can go a long way toward keeping up with the competition and delivering a more satisfactory shopper experience. Where are customers researching information to make buying decisions? Which channels are they using? Where do they make most of their purchases? Online or in-store? How can we integrate digital channels with our point of sale (POS), inventory management and customer support systems? The answers to these questions will help you start to fill in some of the gaps that exist between the physical and digital sides of your business and to determine what you need to connect your customers from online to in-store, and ultimately, increase sales and foot traffic. Mobile point of sale systems (mPOS) have revolutionized in-store operations and is one of the best innovative retail technology solutions you can adopt. Predictions from ABI Research say that nearly half of all POS terminals will be mobile by 2019, so if you haven’t already, now is the perfect time to implement mPOS and get the competitive edge it provides. With mobile POS, staff will be able to answer customers’ questions about inventory, orders, loyalty rewards, and purchase history on the spot. Implementing quality customer support software can help staff and customer interactions become less stressful and more efficient. In addition, mPOS software can be leveraged to offer pairing suggestions and upsell customer orders based on the merchandise they are interested in, both in-store and online. Staff can use mobile point of sale systems to bust lines and check out shoppers from anywhere in the store, giving them faster, more personalized customer experiences. Before you expand your use of retail technology, you must ensure you have a solid network that can handle additional bandwidth, perform at an acceptable speed, and can keep customer and business data secure. Also make sure your network is properly configured for guest Wi-Fi. Your customers expect this convenience and it can provide a more enjoyable shopping experience, but it can put a greater demand on your network. It’s also important to segment guest traffic so guest access doesn’t compromise the security or reliability of your business systems. Connectivity is vital for retailers to operate smoothly. Analysts at The Standish Group calculated that it costs retailers an average of $4,700 for each minute a POS system is down. To avoid this detrimental loss, as well as the damage downtime can cause for your brand image, make certain that you partner with expert industry leaders to establish a reliable network. Whether you choose a wired or wireless system, a dependable network will greatly improve shopper experiences.